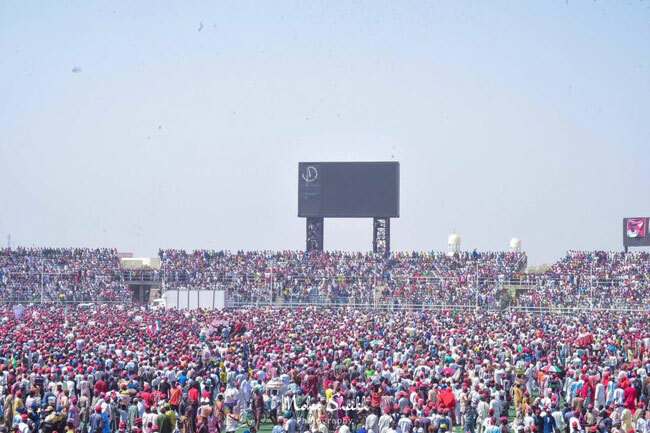 The Peoples Democratic Party Presidential Campaign Organization (PPCO) says the unprecedented crowd and overwhelming support for the people’s candidate, Atiku Abubakar, by Nigerians, at the PDP Presidential campaign rally in Kano, has clearly shown that President Muhammadu Buhari has lost the support of the North West. 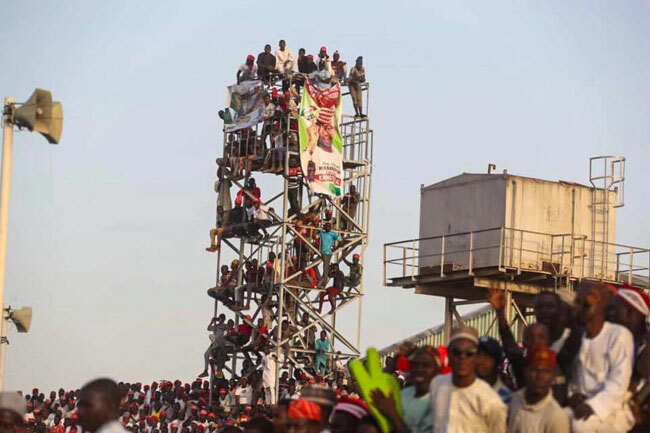 According to the PDP, the mammoth crowd that embraced Atiku Abubakar in Kano is a sign that the party is loved in the state. “The people of Kano state are in alignment with other states of the federation, particularly in the north, in rejecting President Buhari for his manifest aloofness and insensitivity to the welfare of the poor”. 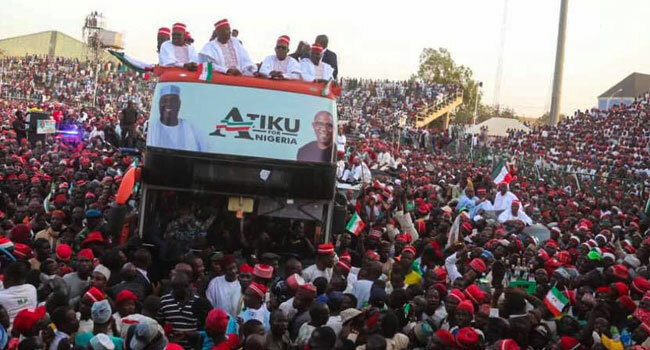 The Party claimed that the gesture of President Buhari publicly raising the hand of Governor Ganduje at a recent rally was an unpardonable affront to the people of Kano, who have a long history of standing against corruption. 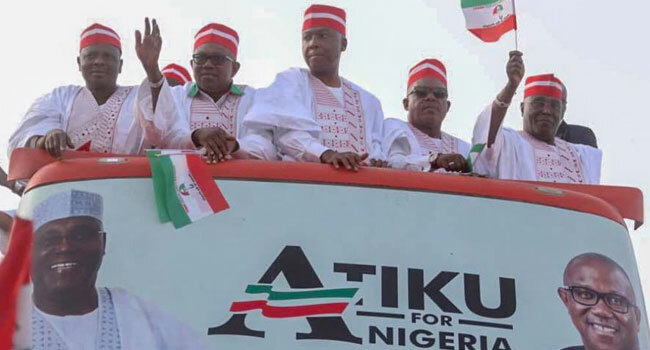 PDP said that there is a soaring acceptance of Atiku Abubakar across the country, particularly in the North West states of Kano, Sokoto, Jigawa, Kaduna, Kebbi, Zamfara and Katsina, a development which the party says has stirred some desperation in the APC. The Party charged Nigerians to politically occupy on the day of the election and use all legitimate measure to protect their votes in the overall quest to rescue the nation. PDP said that under the leadership of Atiku Abubakar, Nigeria will return to the path of national cohesion and economic prosperity. Entrepreneur, CEOs Or Wannabes Should See These 10 Movies. Read Business Lessons From Jeff Bezos Recent News As The World’S Richest Man.